Relax and Worry Less. Actively monitor your services' outages. Keep your administrators and users in the loop during downtime and maintenance. Active monitoring of HealthAmens.Com Apps, Systems, and Services, Including Helpdesk, Chat, Feedback, and Email. STATUS 13 helps you achieve more, with less time and effort, relax your mind knowing that a bot is checking the status of your apps and services 24/7. 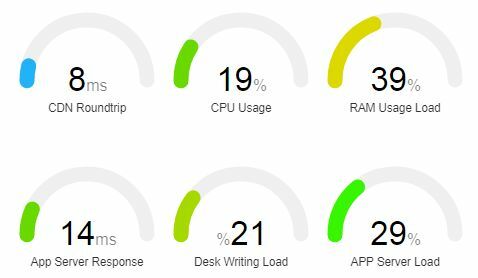 Status13 does all this for you and complies with the latest SNMP standards to inform administrators, the contributors & end users of any outages. Set your monitors up to check on external, internal Services and Applications while you sleep. Alerts can be routed to SMS, Slack, Email, Whatsapp and even Telegram subscribers. Make sure everything is working as it should the first time and leave nothing to chance, when bad things happen and they will eventually. You'll have a better situational awareness. Using SNMP for asset monitoring, you have the ability to customize as you please, no matter how big or small your business is, wither it's on the LAN or the Internet, we have got you covered. Have a new order and would like to receive an SMS about it? we have got you covered. We have over 30 types of pre-defined E-Commerce related alerts ready to use, out of the box. Don't be the last person to know when bad things happen. Be always the first to know whenever a problem is about to happen. Alerts can be sent as SMS and Email messages. Free more of your administration overhead, knowing that all your web properties are safe and functioning as they should. Freeing your time and making you happy in the long run. April 26, 2019 No incidents reported today. 25 of The Month No incidents reported. 24 of The Month No incidents reported. 23 of The Month No incidents reported. 22 of The Month No incidents reported. 21 of The Month No incidents reported. 20 of The Month No incidents reported. 19 of The Month No incidents reported. 17 of The Month No incidents reported. 16 of The Month No incidents reported. 15 of The Month No incidents reported. 13 of The Month No incidents reported. 12 of The Month No incidents reported. © 2019 STATUS 13. 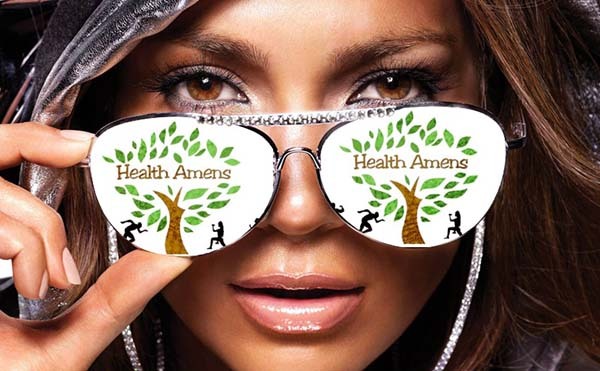 A Services & Systems Monitor for Health Amens.